Click topics below for link to stories in this issue. 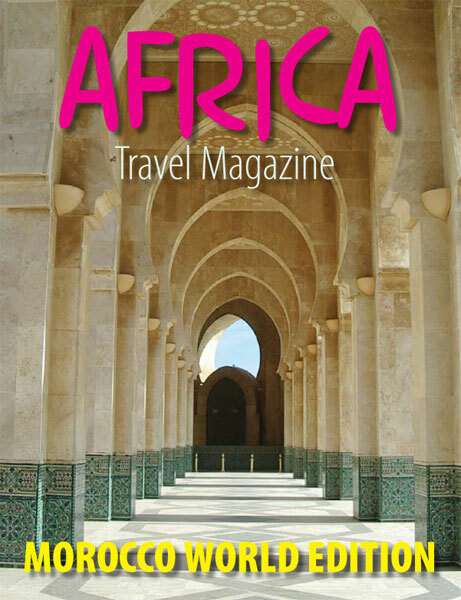 FOR LINKS TO PAGES FROM OUR MOROCCO WORLD EDITION . MORE AVAILABLE SOON.